SDPT gives you the tools to conduct the training and have positive daily interactions with your dog. We have manageable group class sizes to ensure each person gets individualized attention. We believe in the power of our body and spoken language to positively reinforce the relationship with a dog. We have years of experience working with dogs of all backgrounds and work with hundreds of dogs each year. SDPT is licensed, insured and practices professionalism with all of our clients. 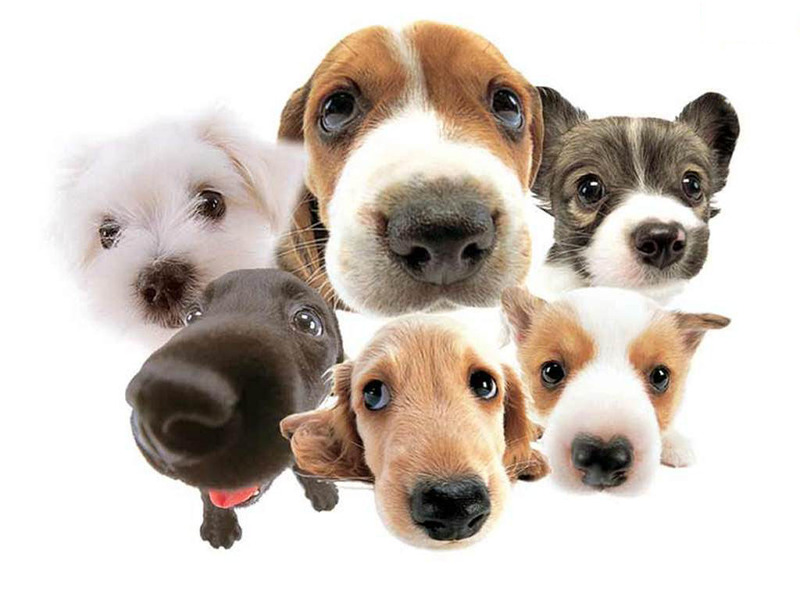 Our goal is to remove ourselves from the picture so you can live a happy and healthy life with your pet. Our training philosophies give you results that you will be satisfied with and we will always be honest and realistic with you. We proudly donate to the Helen Woodward Animal Center and numerous other charities and foundations in San Diego County. Rob Kuty of SDPT is a Certified Dog Trainer and American Kennel Club Certified Instructor for S.T.A.R Puppy®, Canine Good Citizen® and AKC Community Canine®. 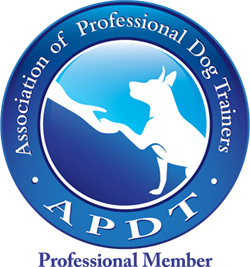 We are proud members of the Association of Pet Dog Trainers. San Diego Pet Training, Inc.
© San Diego Pet Training, Inc. All rights reserved.